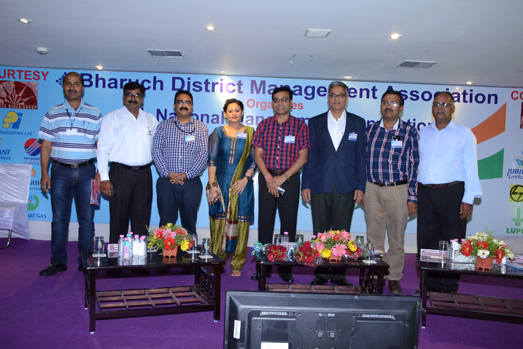 Bharuch District Management Association (BDMA) was established in 1982 is a not-for-profit Local Management Association affiliated to its apex body, All India Management Association (AIMA). BDMA caters to varied training needs of industries and business houses, professionals, individuals, students and women through a range of programs. BDMA offers value additions through forums like CEO Think Tank, HR, EHS, IT, Women’s, Materials Management, Evening Talk, Finance & Taxation, Seekers’, Students’ & MSME Forums. We facilitate Individuals and Organizations to realize their potential.